Home > Shop > Organic blue yellow glass smoking pipe. Organic blue yellow glass smoking pipe. Organic 3.5" long. 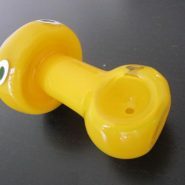 yellow blue glass smoking pipe. 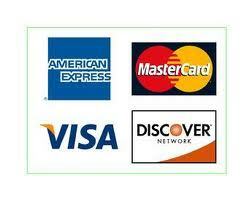 come with free smoking pipe screens and free shipping US only. This handcrafted clear blue yellow glass smoking pipe made with lots of love and care for the easy glass pipe smokers here and around the glob. 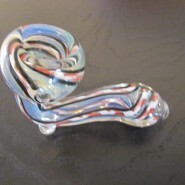 made with solid glass mix to assure good smoking pipes experience. get me out of here and i will show you the light at the end of the tunnel.